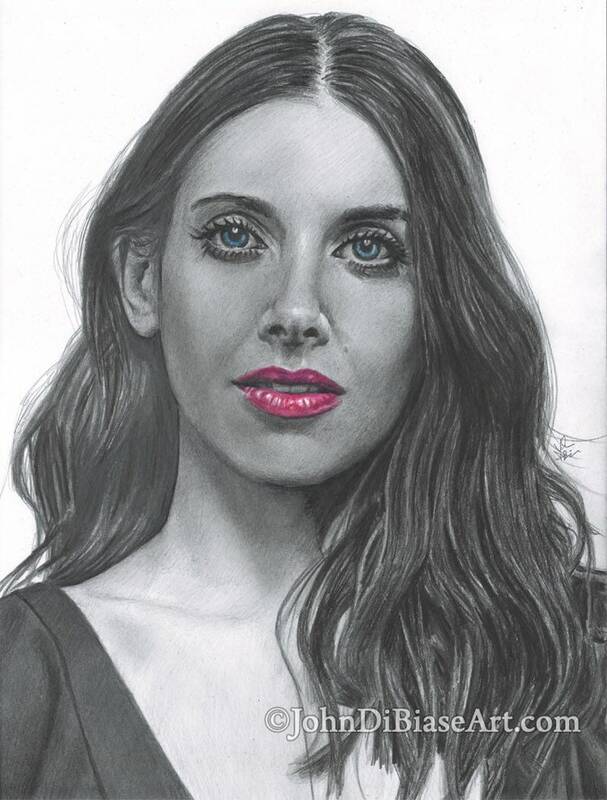 This is a HQ print of an original freehand pencil drawing I made of actress Alison Brie (Community, Glow, The LEGO Movie). 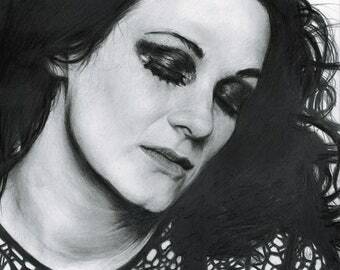 The drawing was made using various grades of graphite pencil and some colored pencil in 2019. Drawing print will be hand-signed and can even dedicated to a specific name upon request. The artwork fits in an 8.5 x 11 space with a small white border around the image. Drawing Print of Garbrielle Anwar as Fiona Glenanne in "Burn Notice"